4 Bedroom House To Rent in Chelmsford for £1,750 per Calendar Month. PRIVATE ROAD LOCATION cmRENT&SALES are delighted to offer to let this newly refurbished four bedroom home situated in the sought after village of Terling with easy access to the A12 & Hatfield Peveral's mainline station. The property boasts cloakroom, large lounge/diner with open fire and french doors onto enclosed garden, kitchen with appliances, utility room, three double bedrooms, master with en-suite and built in wardrobes and second floor with shower area, family bathroom and car port. Situated in the sought after and idyllic village of Terling. 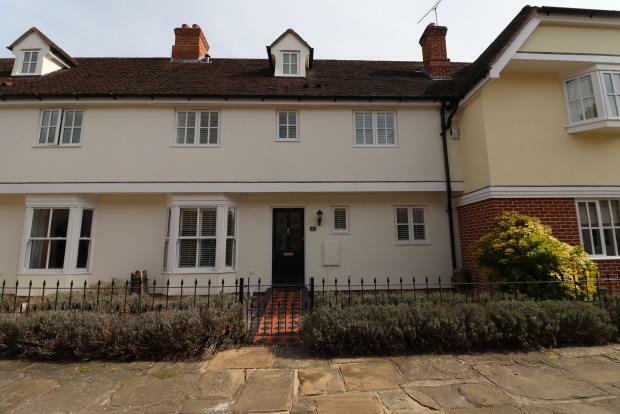 This rarely available location is still within easy reach of Chelmsford, and only a minutes drive from the A12 and Hatfield Peverel's mainline Railway Station. The house is positioned on a small development along a private road within 1/2 a minutes walk to the local village store and village green. The village also includes a swimming pool and tennis court for all to enjoy.